Marcel’s gifts for humour, persuasive presentation, event production and attention to detail have consistently delivered positive results for clients throughout Africa, with client’s commissioning performances in South Africa (all 9 provinces), Nigeria, Kenya, Uganda, Seychelles, DR Congo, Zambia, Namibia, Botswana, Zimbabwe, Mozambique & India. 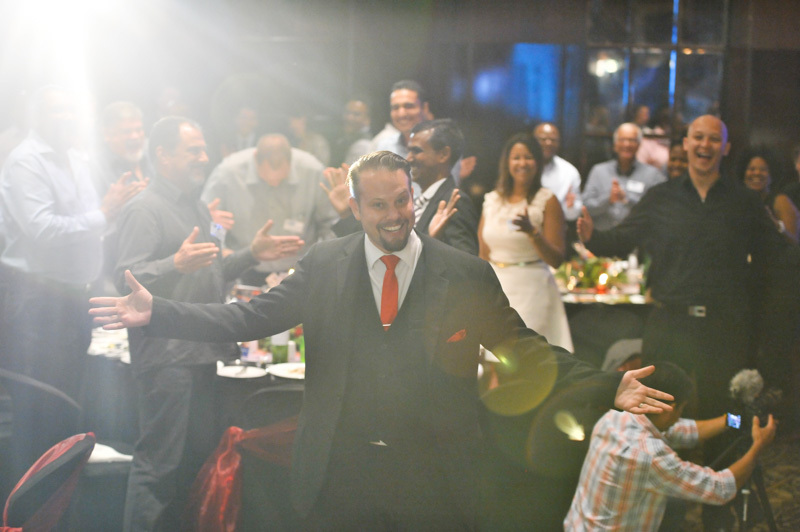 As “Corporate Magician”, Entertainer and Master of Ceremonies, Marcel has performed for dignitaries, celebrities and over 180 large multi-national corporations for more than 2 decades; from small intimate audience settings to large-scale broadcast events. 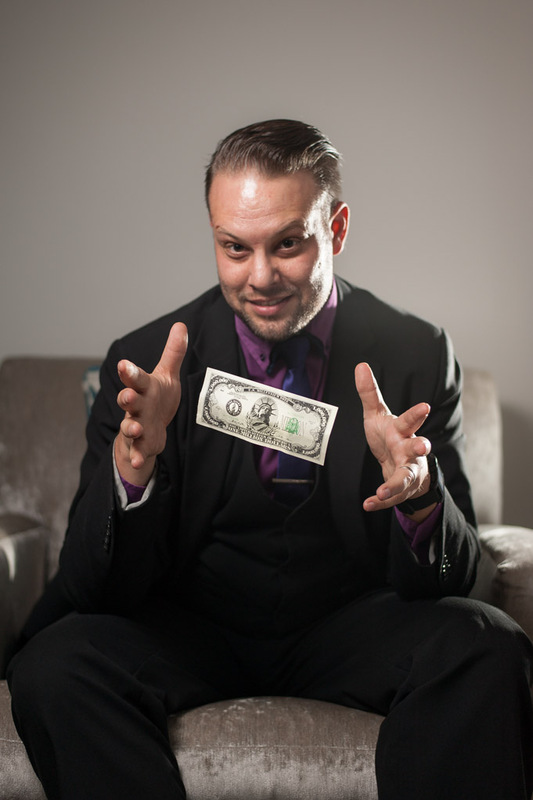 While many corporate entertainers deliver a fixed, scripted performance, Marcel believes that each event is about the specific client and their guests. 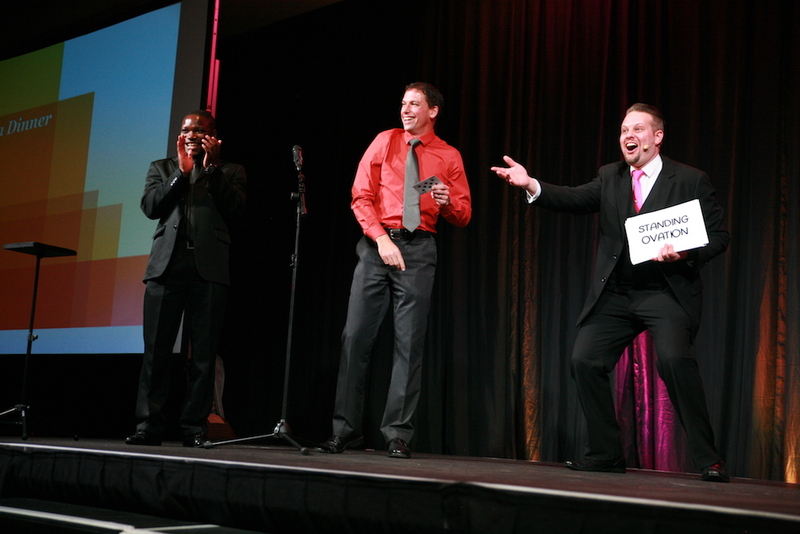 Corporate clients are assured that their audiences are left with a positive, fun experience that reflects well on your association or company. 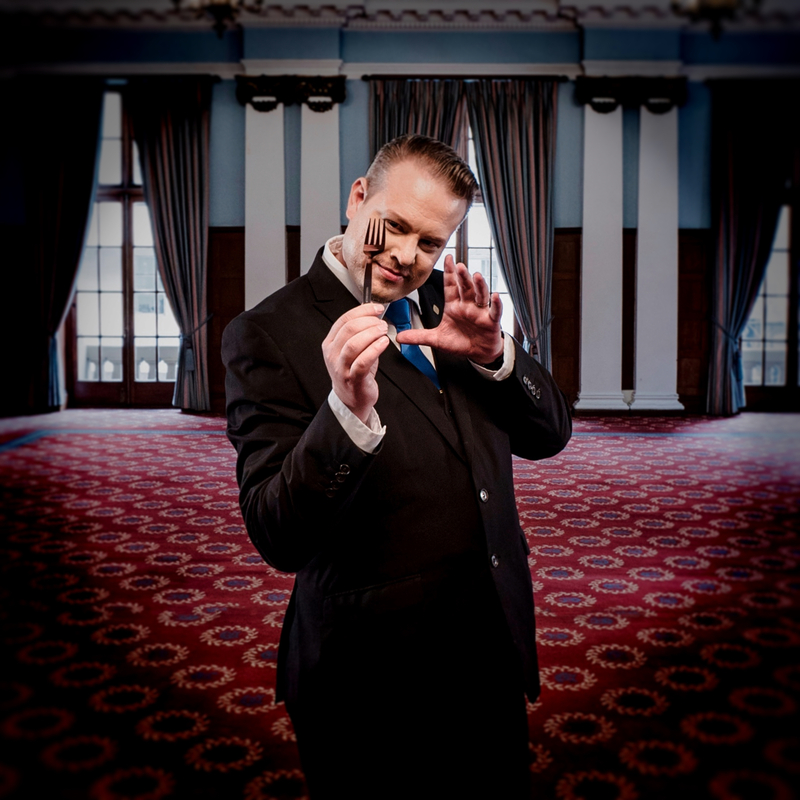 His production experience will also be of benefit to you: Marcel has personally produced over 200 theatre shows and is the Founder & Producer of Africa’s Premier Magic Theatre, Cape Town Magic Club. 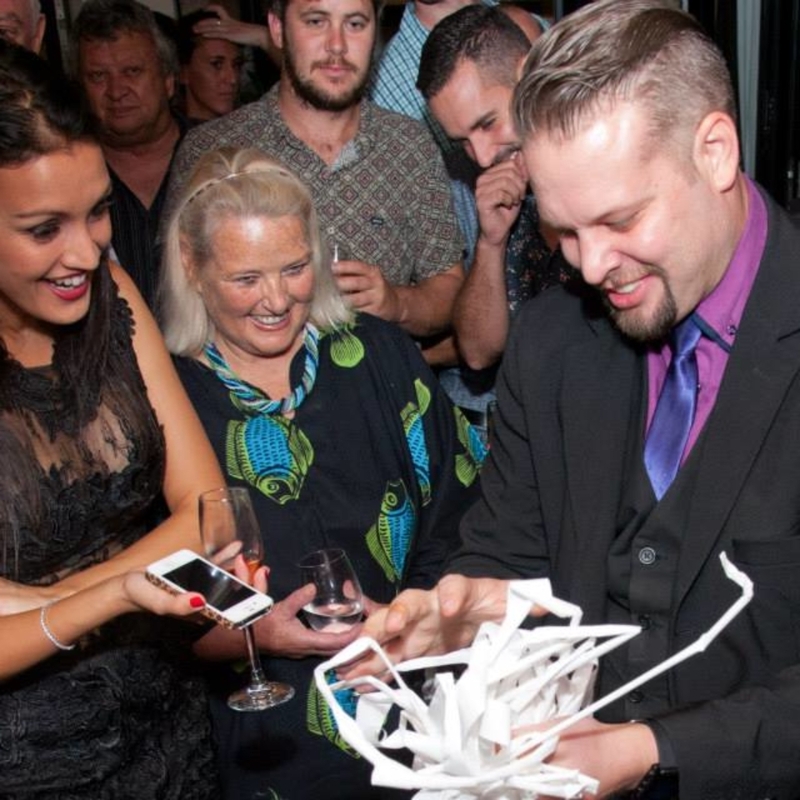 In 2018, Marcel launched Magic.Africa, a ‘magic news’ website that promotes magicians, mentalists, illusionists, sleight-of-hand artists and magical entertainers throughout Africa. 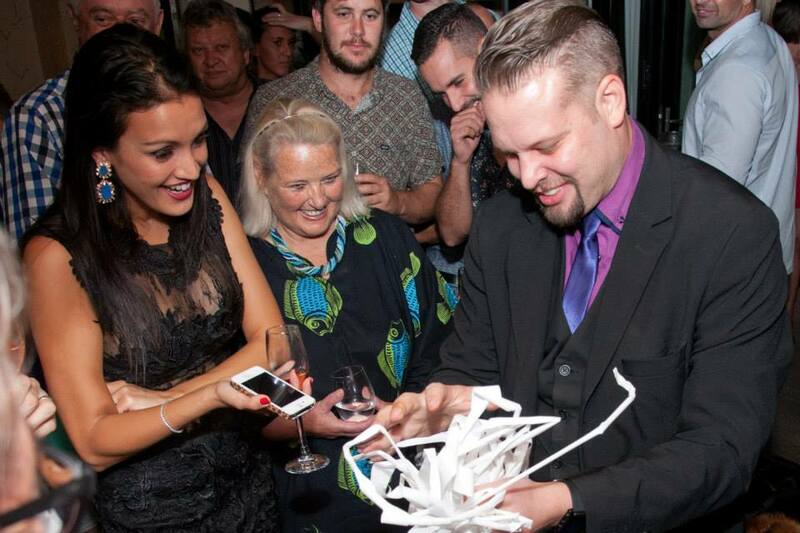 Magic.Africa is published by Magic Africa Productions (Pty) Ltd, of which Marcel is the managing director. Marcel is a registered Professional member of the Professional Speakers Association of Southern Africa, a member of the Global Speakers Federation. He is also an Associate member of SAACI (The South African Association for the Conference Industry). Marcel is indeed one of South Africa’s dynamic personalities, entertaining diverse audiences with a sparkling personality that knows how to communicate, make people laugh and create memorable experiences for your guests!